With an MG grille, the Baojun 530 SUV was seen for the very first in the country. This confirms that 530 will be first offered in the India market by MG. While up till now, the horizontally slated Baojun grille was leaked through various test vehicles. This is not for the first time that there has been a declaration about the new MG SUV. Earlier in November, at an event in China, the carmaker gave a glance of the SUV offering for its first offering in India. 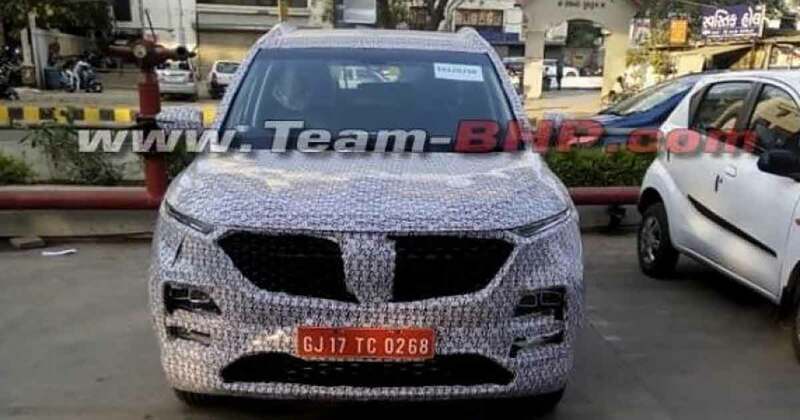 The spied image had the title ‘Made in India for Indians’ which gave the outline about the Baojun 530. The Baojun 530 is the product of the partnership between General Motors, Wuling and SAIC. And internationally it made a premiere in March 2018. It will compete the rivals - Tata Harrier, Mahindra XUV500, Jeep Compass and Hyundai Tucson. It is a 5-seater SUV. In India, the SUV will be powered by a 2.0-litre Fiat-sourced diesel powertrain which is same as Jeep Compass. In the Compass, this powertrain gives out 173PS of power and 353Nm of torque. Details of petrol-powered 530 have not yet been known. The petrol-powered Baojun 530 in China comes with a 1.5-litre turbocharged and a 1.8-litre aspirated powertrain. India will most probably get the 1.5-litre unit soon. The cost of the MG SUV is expected to be approx. Rs 14 lakh which is good as the company is focused onto to manufacture the SUV via localisation.